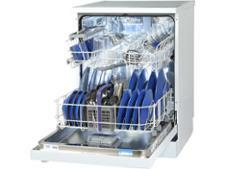 Kenwood KDW60S16 dishwasher review - Which? 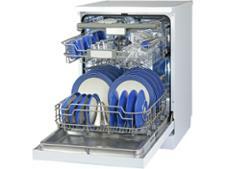 Kenwood claims the KDW60S16 dishwasher will get your dishes sparklingly clean. 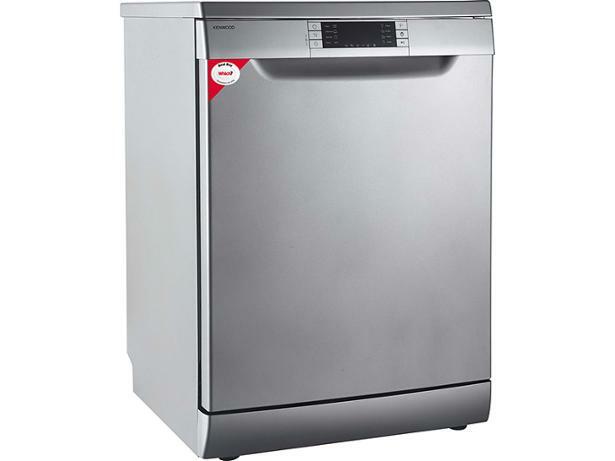 It looks modern and stylish and is advertised as 'perfect for busy households'. This all sounds promising - but how clean will it really leave your pots and pans? We put it through a raft of tough tests to find out, and reveal all in our full review.